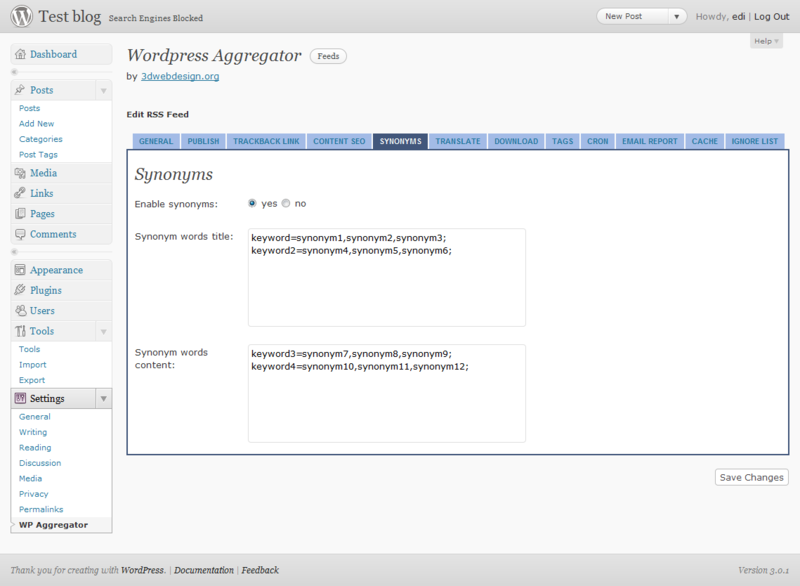 Wordpress Aggregator Platinum is powerfull extension - aggregator plugin for Wordpress, similar to our Joomla Aggregator. 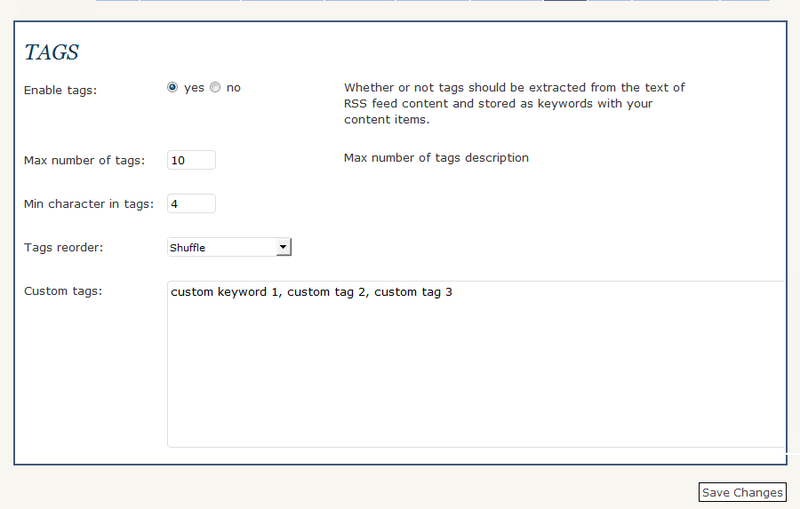 Plugin is developed to work with wordpress 3.0 and over. 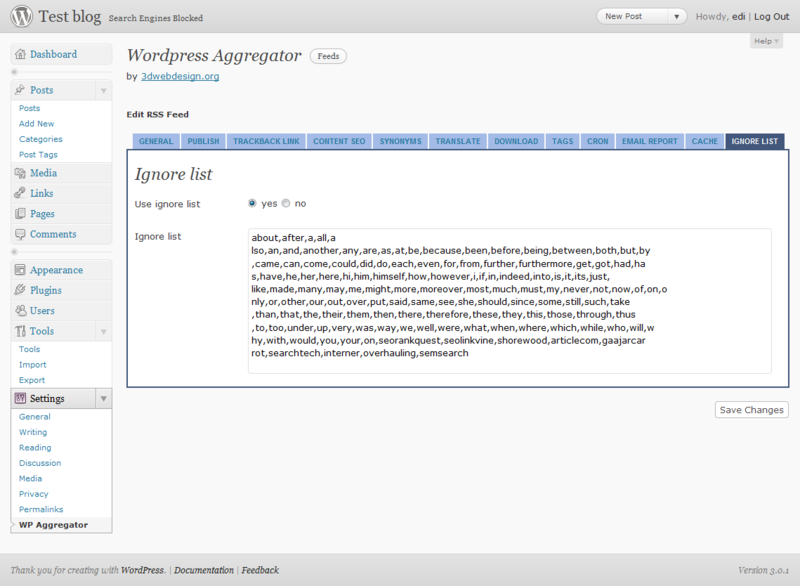 WP Aggregator Platinum is tested and work also with wordpress 2.9.2. Latest version is 1.2.7, updated on 07 January 2014. 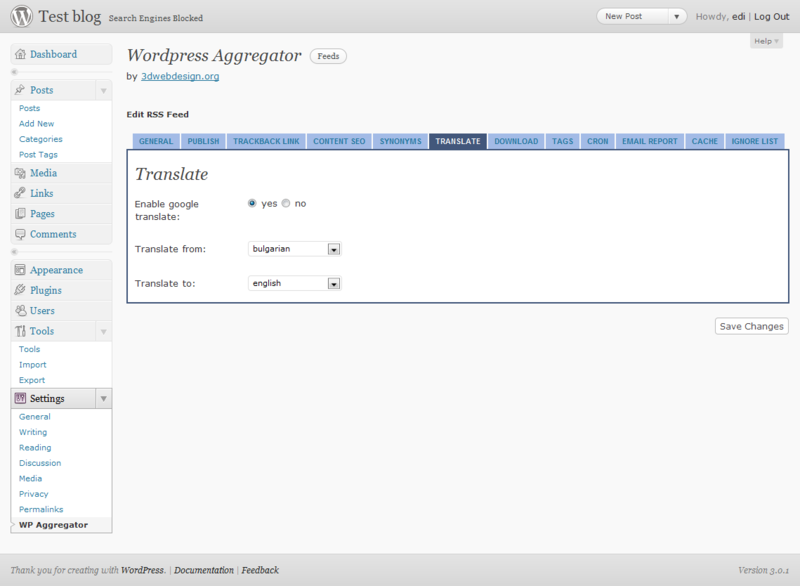 You can download and try for free full version without limits from here: Wordpress Aggregator Trial (v.1.2.1). Info about trial. 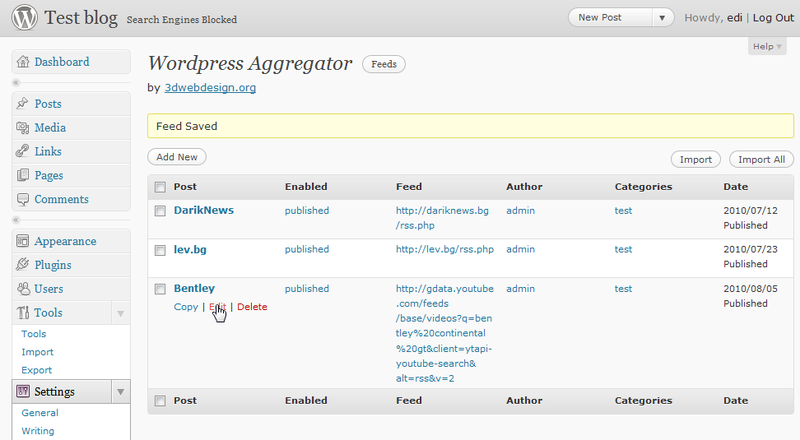 First Wordpress Aggregator Trial (v.1.2) is with security bug! If you use older version of trial, update to latest version! 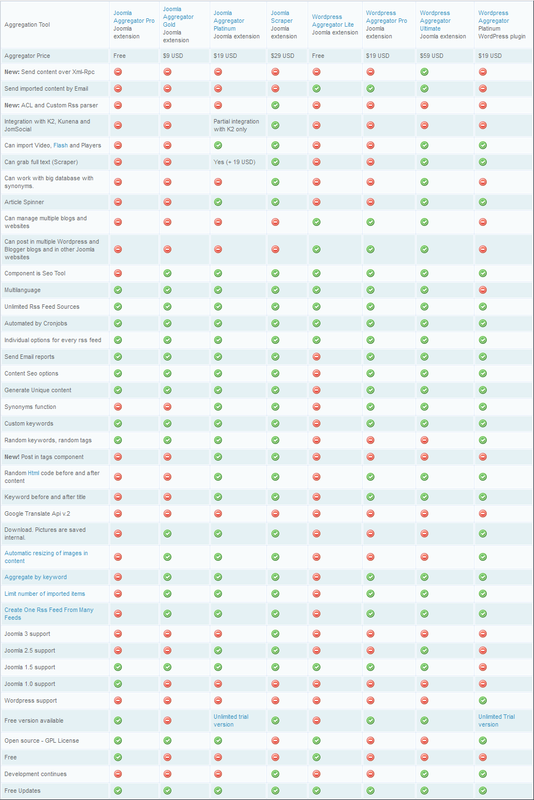 You need latest Wordpress and PHP 5.2 to PHP 7. 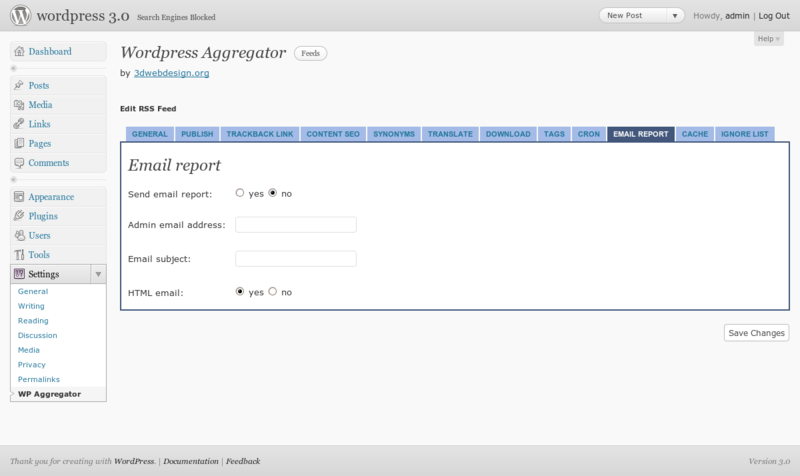 Cron functionality is required for automatic work of plugin. 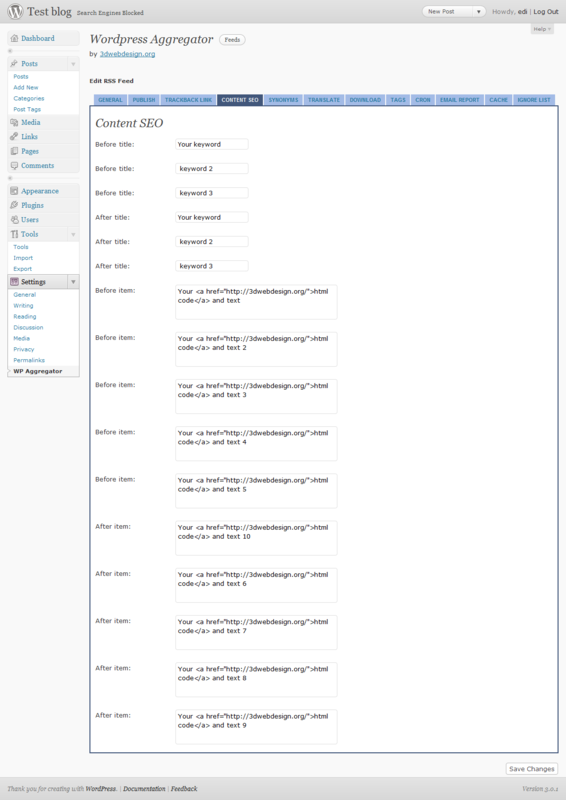 Access to php settings of host ( php.ini ) is required in some cases. Recommended to work well functions scraper, download of images, synonyms replacement: memory_limit: min. 64 MB and max_execution_time: min. 60 seconds. Google translate function is not working! Google translate is paid service from December 2011! 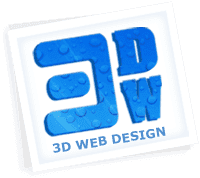 License is for unlimited number of Domains. 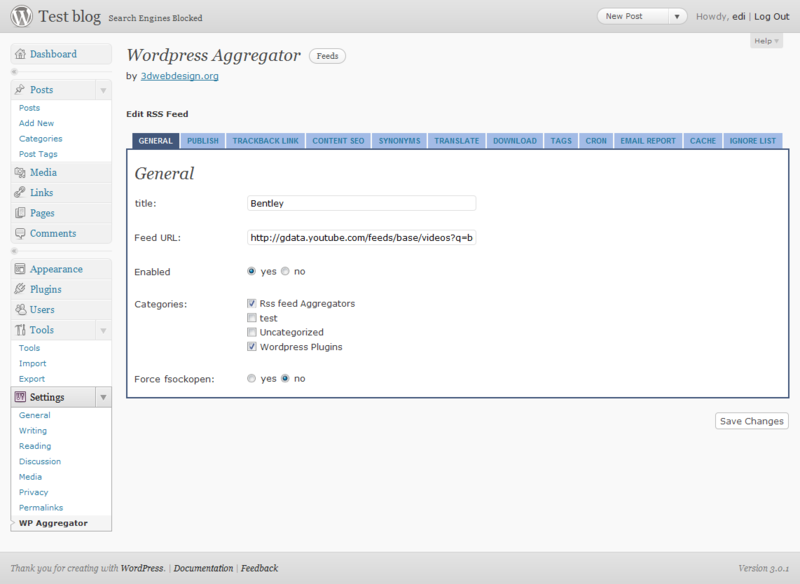 You can use Wordpress Aggregator plugin on so many Wordpress blogs that you want. Price - 19 US Dollars, Epay.BG and PayPal Payment. Лиценза на този плъгин е за неограничен брой домейни. Можете да използвате плъгина на колкото желаете Wordpress блогове. Цени: Ако платите през PayPal - цена 19 US долара. Ако платите през Epay.BG - равностойността се изчислява според курса на търговските банки в момента.